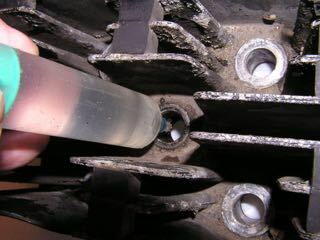 Position the head on a glass plate and fill in water with a syring through the spark plug hole until the water reaches the thread. Then determin the amount of water with the scale on the syringe. Repeat this 3-4 times and calculate the average. 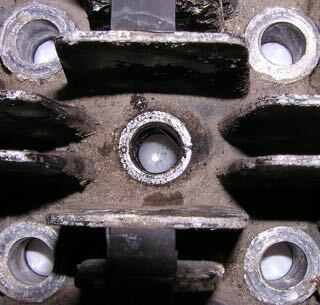 If the cylinder head sealing surface is nice flat no water escapes between head and glass plate. 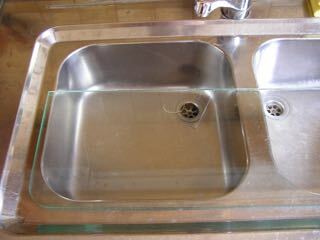 This is also a test if your sealing finish was successful.